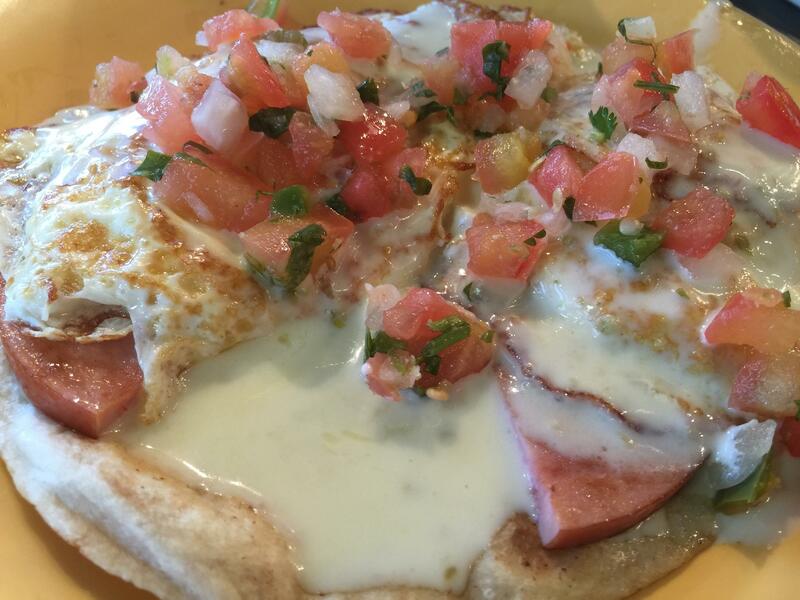 Baja Benedict is one of the Baja Jack’s breakfast favorites! Join Friends of Owasso Police for at Baja Jackson Saturday, October 24, 2015 from 9:00am -11:00am. Proceeds from the event will be donated via The Friends of Owasso Police Foundation to the Owasso Police Department for items on their needs list.